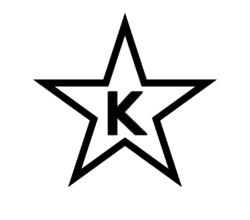 SAVA PRIVATE LIMITED is awarded Kosher by Star K certifications for its herbal extracts. Kosher is a set of Jewish dietary laws that have been strictly followed for thousands of yeas. The word Kosher in Hebrew (Jewish language) means acceptable or proper. It refers to foods and food ingredients that meet the dietary requirements of Jewish Law and is one of the requirements for exporting ingredients to USA & Europe. This certificate state that all the herbal extracts manufactured at Savesta( Sava Private Ltd) are Kosher. 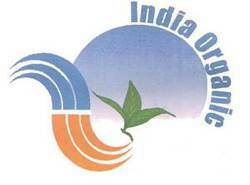 SAVA PRIVATE LIMITED has a line of USDA Certified Organic Products. The production, inspection and certification rules for organic production according the U.S. Standards have been laid down in the National Organic Program (NOP) of the United States Department of Agriculture. This Regulation is in force within the U.S.A., but also sets criteria for importing and exporting organic products to the Unites States of America. 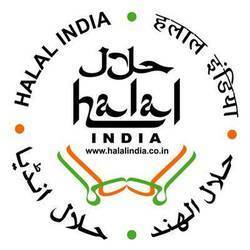 Organic certification verifies that the herbs used and handling facility complies with the USDA organic regulations. These regulations describe the specific standards required for the use the word “organic” or the USDA organic seal on food and nutraceutical products. 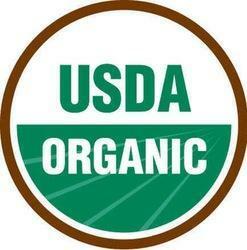 The USDA National Organic Program administers these regulations, with the help of independent certification agencies.